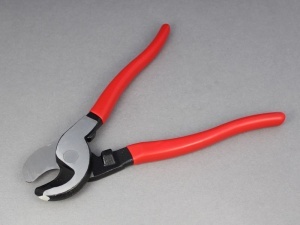 Heavy duty cutters suitable for copper and aluminium stranded cable up to 70mm² max. 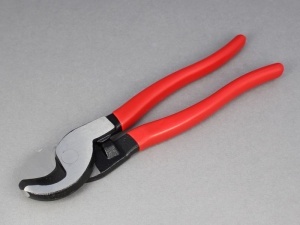 A nice solid tool good for up to 70mm squared cable. Better cutting action than pliers and similar tools. Curved blade format makes them easier to use. The cutter went through 70mm cable, also from 12v Planet, like a knife through butter. Good piece of kit at a good price - perfect.